To the West, the Russian president is a dangerous autocrat. To Benjamin Netanyahu, he is a soul mate and ally. Vladimir Putin is considered by many Western leaders to be a toxic and dangerous figure. But in Israel, courting Putin has served Prime Minister Benjamin Netanyahu well; it may even help his re-election next week. Netanyahu flew to Moscow Thursday, five days before the election, and was beaming as Putin dropped a bombshell at a joint press conference. Putin revealed that it was Russian soldiers in Syria who had discovered the remains of Staff Sargent Zachary Baumel, which were returned home on an El Al flight. Baumel had been listed as missing in action since the first Israel’s first war in Lebanon, in 1982. The return of Baumel’s body has riveted the public. The armed forces are composed mostly of young conscripts, and the Israeli Defense Forces have made an almost sacred principle of leaving no one’s son or daughter on the battlefield. The failure to find and return the bodies of Baumel and two other soldiers who fell in the same battle, was a blow to that ethos. But after 37 years, most people considered it a lost cause. On Wednesday, surprised and astonished, the country rejoiced. The two leaders also have common aims of a more practical variety. They include getting Bibi reelected for a fifth term. He’s ahead in the polls but he isn’t one to take things for granted. The proximity of Baumel’s return to the election may be, as Bibi maintains, coincidental. Even in the unlikely event that this is true, his reception in Moscow was an unmistakably valuable gesture of political support by a man with clout. The Russian president may be hated in London and Paris, but he is popular among Israel’s million or so Russian-speaking citizens. Putin’s displays of good will are a welcome contrast to decades of Soviet hostility. 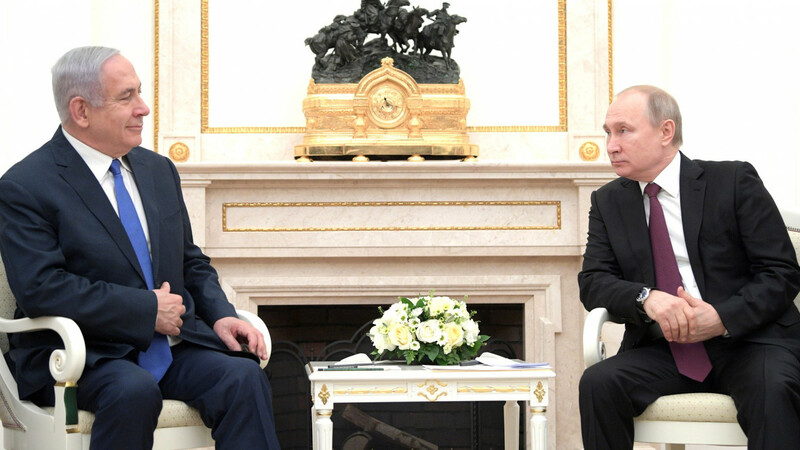 Most important, Putin has not so far prevented Israel from fighting Iran-sponsored forces in Syria and Lebanon. Partly this can be attributed to Netanyahu's special relationship with Putin. He has made it a central talking point in the campaign. By contrast, his chief opponent, General Benny Gantz of the “Blue and White Party,” is bereft of foreign policy experience, let alone a personal connection to Putin (or to Donald Trump, another Friend of Bibi). Trump, who recently recognized Israel's annexation of the Golan Heights, doesn’t seem to want more than affection. Putin, however, expects a return on his investment. You never know where detente might lead. 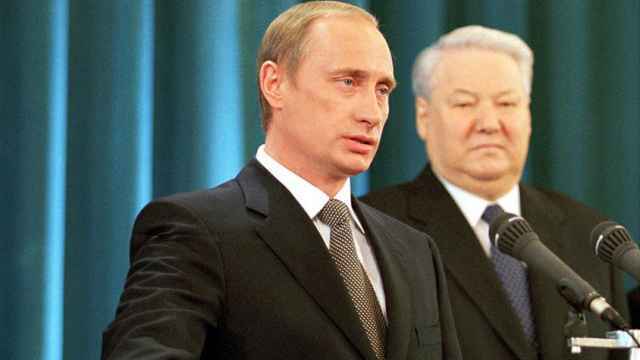 At the top of Putin’s wish list is U.S. recognition of the Russian annexation of Crimea. This suddenly seems more realistic, now that the U.S. has established the precedent of unilateral recognition of Israeli sovereignty in the Golan Heights. 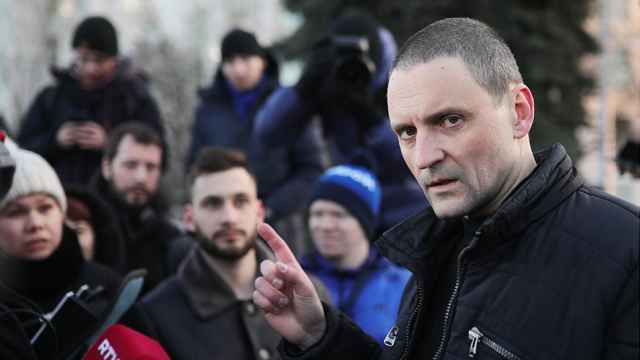 Naturally, such a move in Crimea would incur the wrath of the EU, but the current American administration seems indifferent to European outrage. Obviously, the U.S. would expect something in return. If Trump has nothing in mind right now, Pompeo and Bolton will think of something. 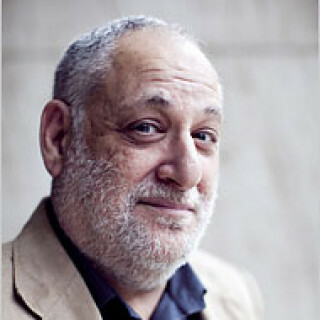 Zev Chafets is a journalist and author of 14 books. He was a senior aide to Israeli Prime Minister Menachem Begin and the founding managing editor of the Jerusalem Report Magazine. 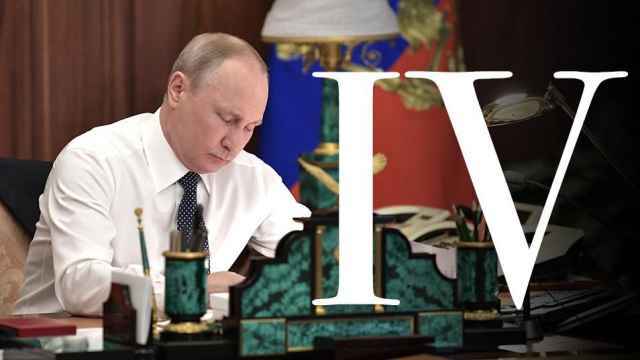 On May 7, 2018, Vladimir Putin was inaugurated as president for the fourth time. The main problem for Putin is the economy, analysts say. 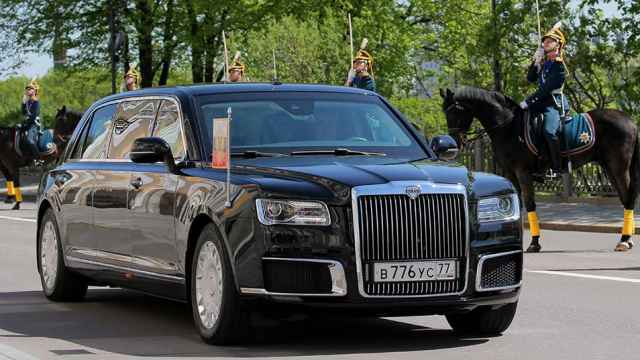 Putin has switched to traveling in a new Russian-made limousine, ditching the imported vehicles he has been using up to now.